Our handmade, 100% natural oils Sacral Chakra Hand Body Lotion nourishes your skin with the blissful scent of Sandalwood, Orange and Jasmine Essential Oils. 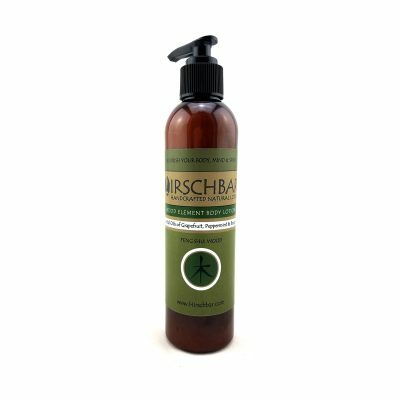 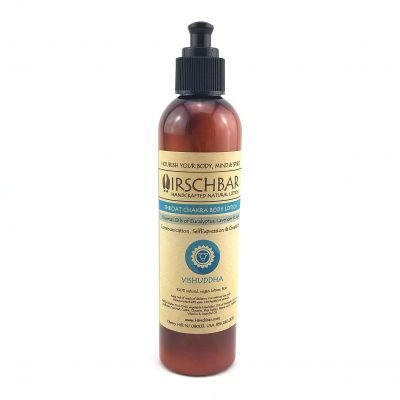 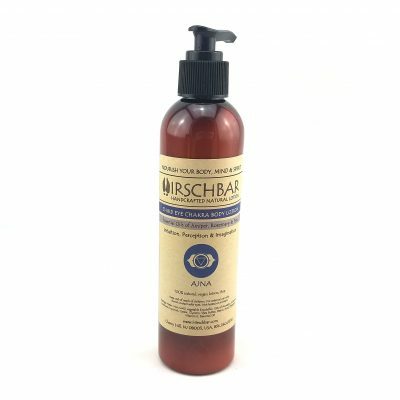 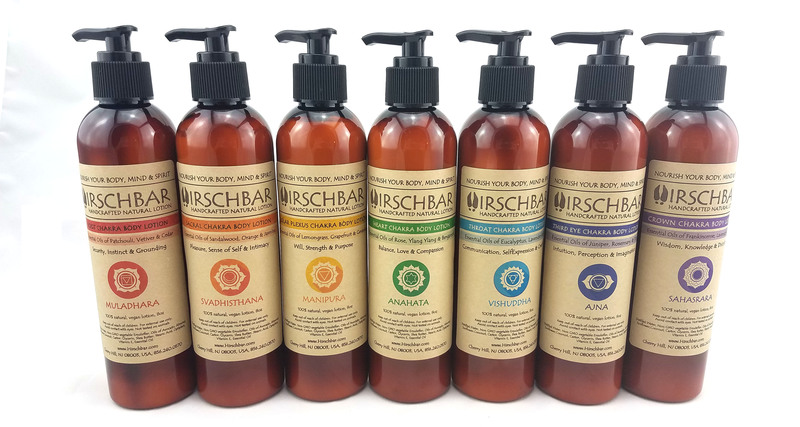 Hirschbar is proud to introduce the latest in our Chakra line. 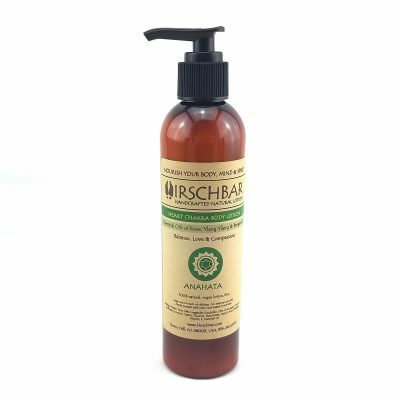 Our Sacral Chakra Hand Body Lotion is made from the finest oils and essential oils to leave your hands and body nourished and smooth. 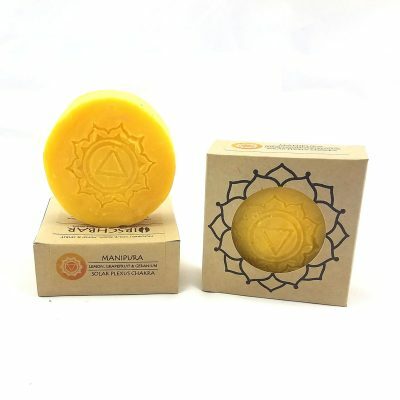 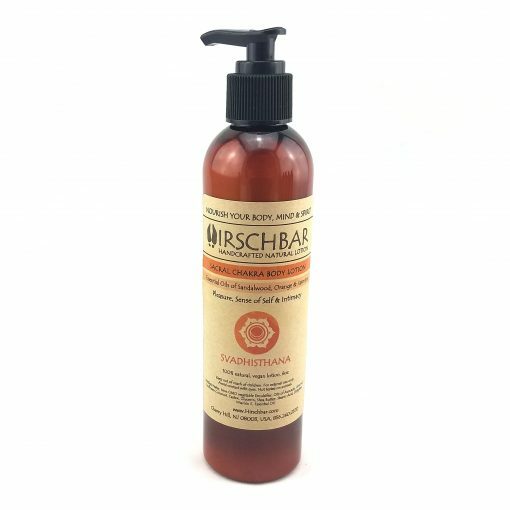 Our Sacral Chakra Hand Body Lotions mildly scented with the essential oils of andalwood, Orange and Jasmine and contain no parabans, formaldehyde, or any other dangerous chemicals. 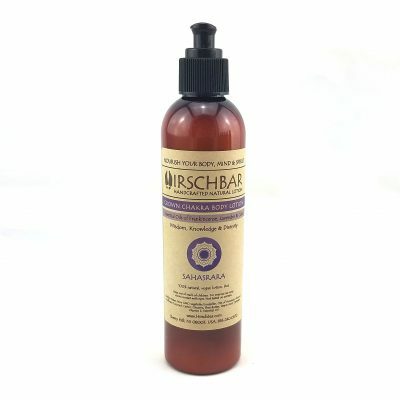 I’ve bought the root and crown Chakra lotions as well and so far Sacral is my fave!